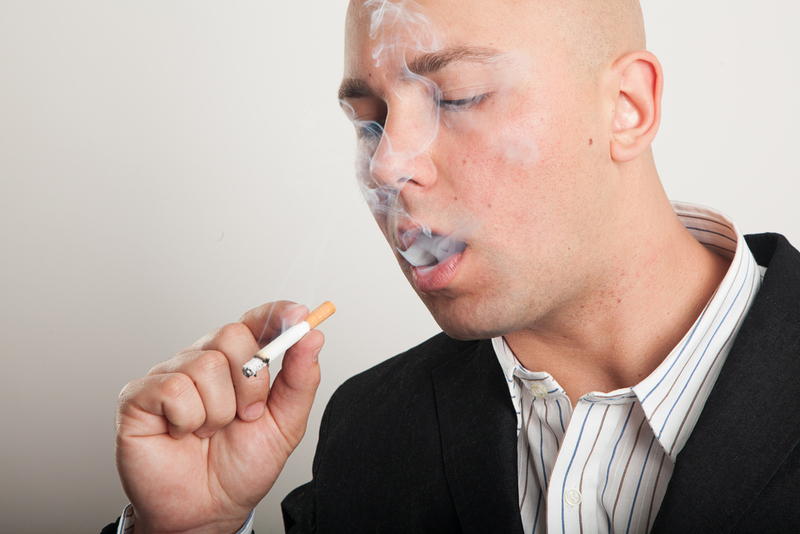 Some people may think that smoking just one cigarette a day will not be harmful to health. But a recent study indicates that even smoking one cigarette a day can have a significant effect on health and increase the risk of early death. The findings were reported in the journal JAMA internal Medicine. The researchers were investigating if smoking cessation can benefit all smokers, regardless of the number of cigarettes they smoke. The said study involved researchers tracking the health data of over 290,000 Americans aged from 59 to 82 years old. The main purpose was for researchers to look into the risks of light smoking, which is defined as using 10 or fewer cigarettes on a daily basis. The smokers in the said study were asked about their smoking habits several points in their lives. The researchers also looked into the cause of death for those participants in the study who have already died. The researchers found out that compared to those who did not smoke, those who smoke on an average of a cigarette a day during their lifetime still had a 64 percent risk of dying early. Those who smoked more than 10 cigarettes daily had an 87 percent higher mortality risk. In addition, those who smoked more than 10 sticks a day were six times more likely to die of respiratory diseases and one and a half times at risk of dying from heart disease compared to non-smokers. Compared with non-smokers, those who smoked just one cigarette daily are nine times more likely to die of lung cancer. Those who smoke 10 sticks or more daily are 12 times more likely to die from lung cancer. The researchers also noted that it is never too late to quit the smoking habit to enjoy the benefits. Findings indicate that light smokers have a lesser risk of dying early if they remained light smokers. The younger the age the smoker quits, the lower the risk.